On the last five acres of Aventura waterfront lies Echo, an intimate luxury retreat soon to redefine the city's lifestyle. 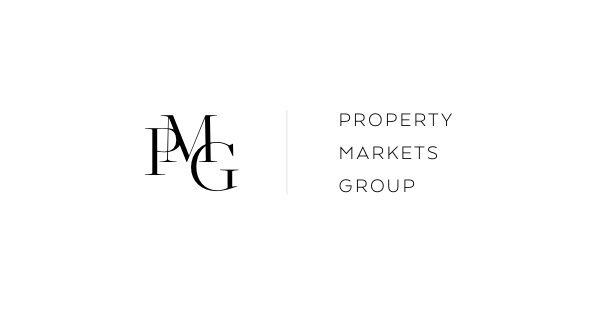 PMG acquired the site at the beginning of 2013 upon fully rezoning the waterfront property to allow for the development of 190 state‐of‐the‐art oversized residences with numerous premier amenities throughout the building. Echo's sophisticated and remarkable conceptual design by Carlos Ott and stunning interiors by Yabu Pushelbergset an imaginative backdrop for the most cutting-edge living experience.